Located about 30 minutes east of downtown Memphis is Collierville, TN, which is one of the most affluent areas in the city. As the second oldest town in Shelby County, it is steeped in history and boasts a beautiful historic town square. In fact it was recently ranked by Parade Magazine as having the Best Main Street in America. This area has become highly desirable because it offers excellent schools, an easy commute and a laid back lifestyle. With the Global FedEx Headquarters just down the road, Collierville homes have seen a nice steady rise in home values. 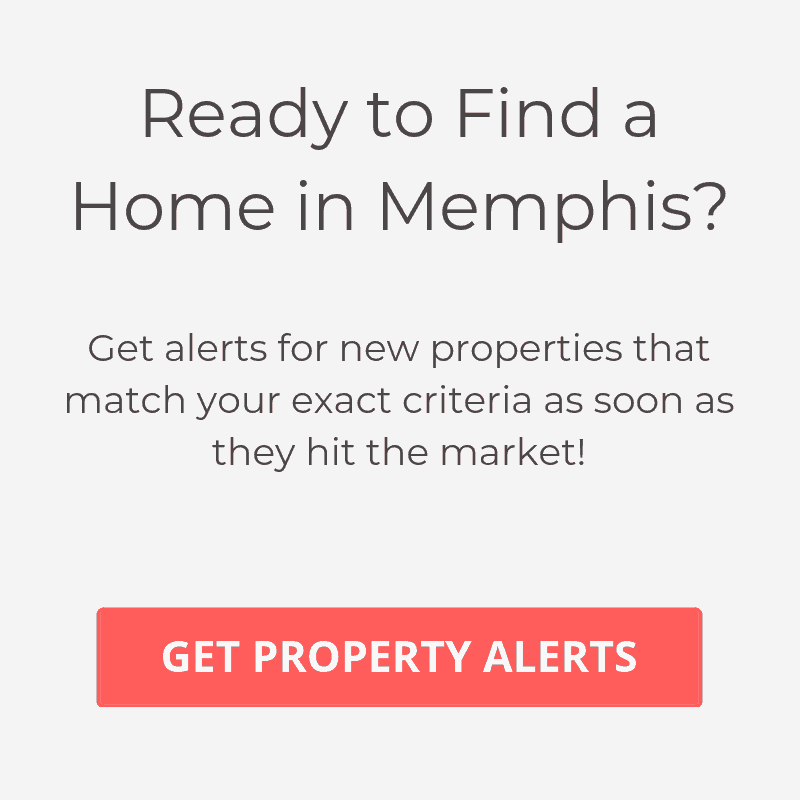 Home prices here are higher than just about any other town in the Memphis area, including popular Germantown. Here you will find many expansive, luxury homes with an average sales price of $350,000, although many are priced at well over $1 million. Homes in Collierville vary greatly by style and architecture so you should be able to find something that suits your taste. The homes here are primarily single-family homes, but you can still find a few condos and townhomes in the area if you prefer a more low maintenance option.